Success. Thanks for contacting us. Benaulim Village Inn is in the middle of nature. 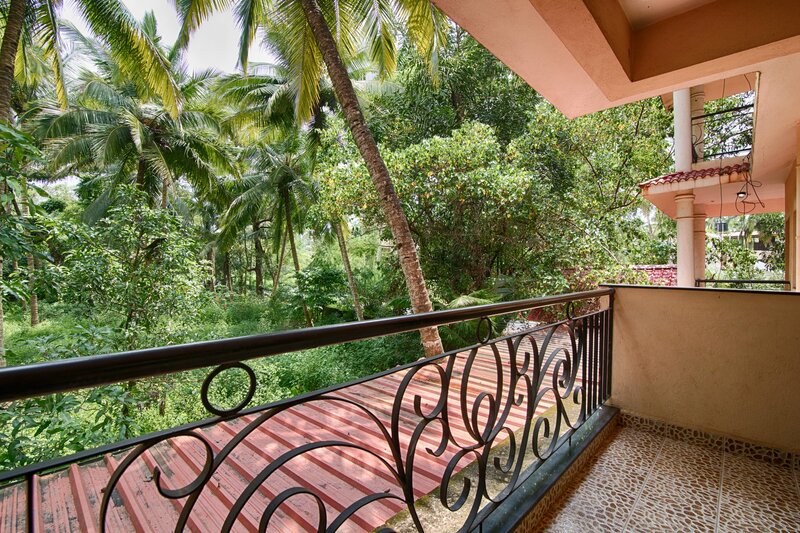 All our rooms are spacious with a balcony, allowing a majestic view of the unique nature of Goa. We offer Car/ Jeep/ Scooter on hire to travel and have fun at spectacular beaches of Goa. Benaulim Village Inn is right in the middle of Nature. 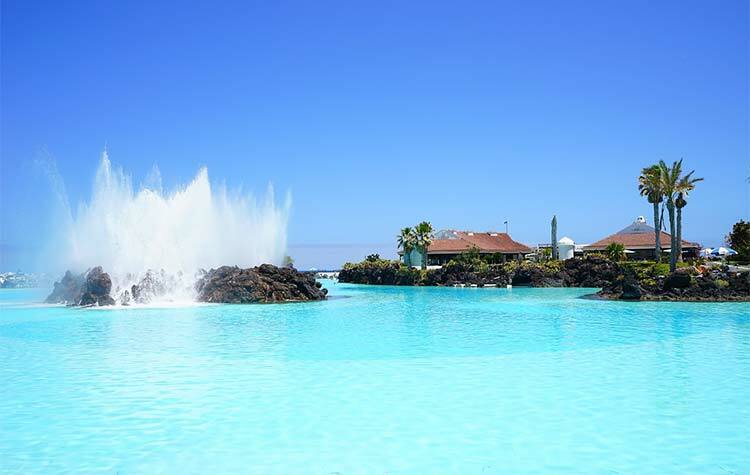 Let the scenic beauty of our unique nature release your stress. We're close to the wonderful Benaulim's blue water beach. Have never ending fun at Benaulim beach. What sets Benaulim Village Inn apart from others is our service. 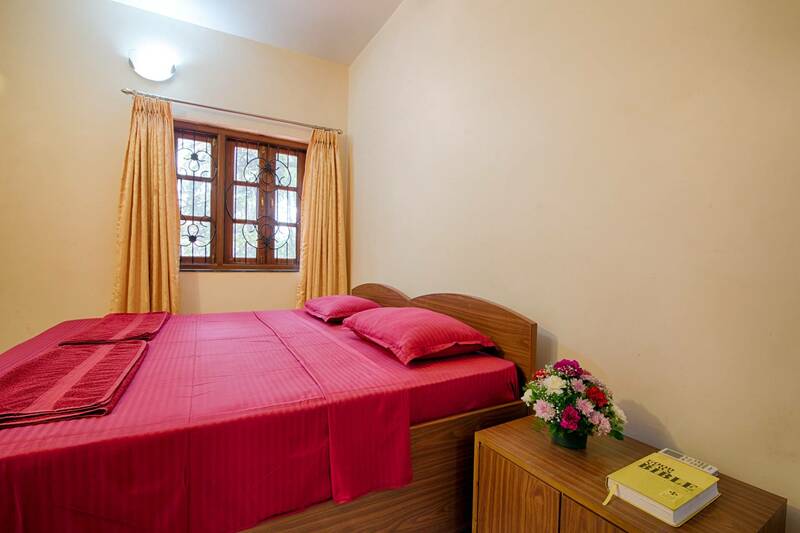 We provide our guests with a homely atmosphere and a friendly environment. Right from the time you set your foot in our hotel, till the time you leave back to your home, we ensure that you get the royal treatment you deserve. Our team is always willing to take the extra step to make your stay comfortable with us. 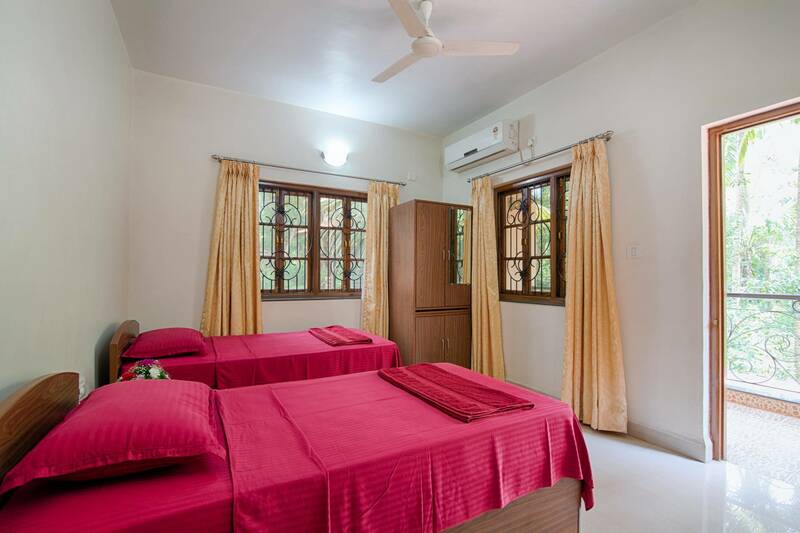 It was my first visit to Goa, and my friends had suggested about Benaulim Village Inn. As I was travelling with my kids, I wanted to ensure that the facility was safe, with good security. Benaulim Village scored in all these points. I would surely recommend this to my friends. Friendly staff, good facilities, comfortable stay. The property owners were always there for us throught out our stay.